Kial Menadue is not quite 30. Born in Melbourne, Australia he abandoned a career in Architecture and found himself living in a small town in country Victoria. 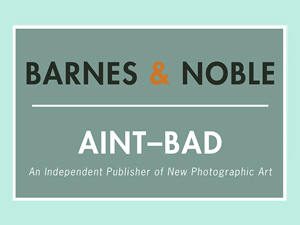 Working a melange of strange jobs, it was here where he completed the work which will occupy the pages of his first book: Convalescence (or) The Township of Jim Crow – a mythological inquiry into the small-town Archetype. Kial photographs irregularly. Preferring to work on meaningful projects when they present themselves. 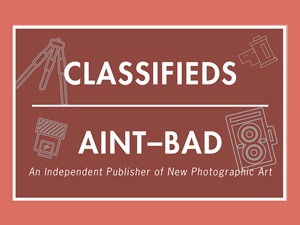 He finds value within photography at the intersection of aesthetics, psychology, and culture. 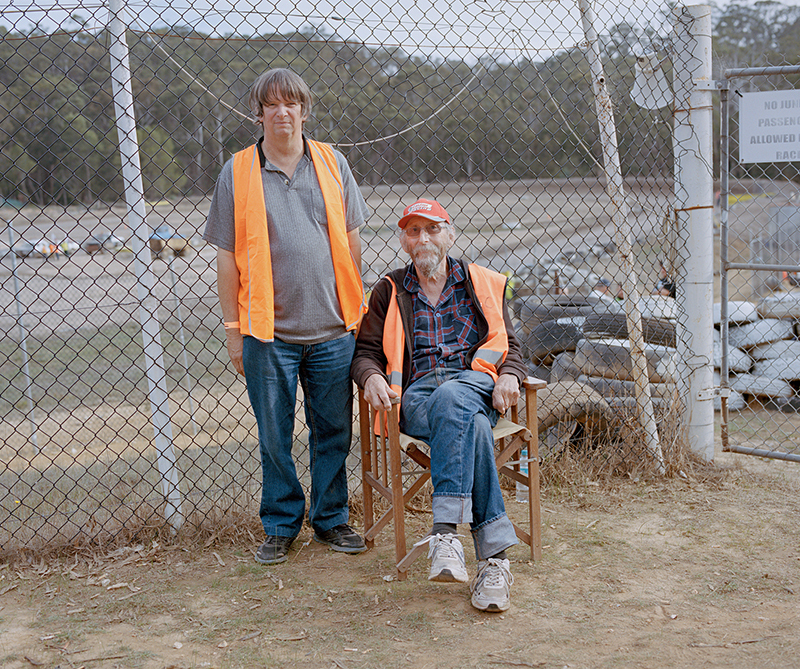 For a year I photographed the Daylesford Speedway Club across their 60th anniversary season; a celebration which earns them the title of longest-running speedway club in Victoria. 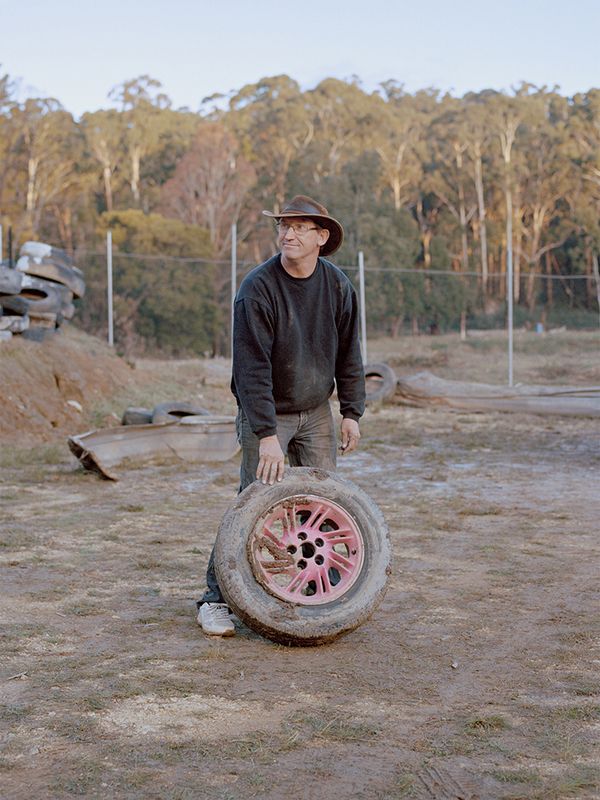 Throughout the ’70s the club had an abrasive reputation; a culture of tinnies, brawling and full contact racing, with a track that was considered to be one of the most dangerous in the country. 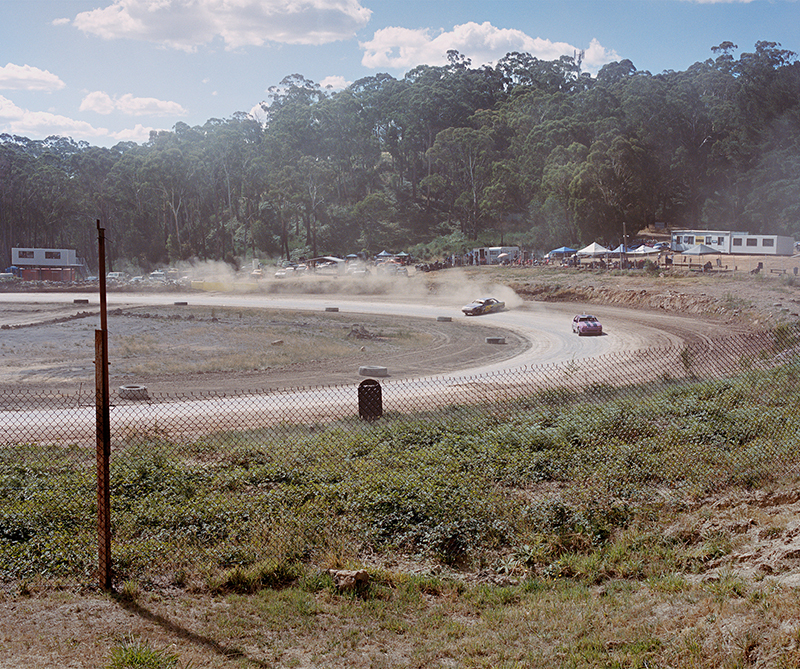 Today the club survives at a grassroots level and centres around a community who are invested for life in the culture and continuation of country stock car racing. BD: Kial, thanks for taking the time to speak with us about your work! I understand that you were originally on a career path quite different than where you are now. 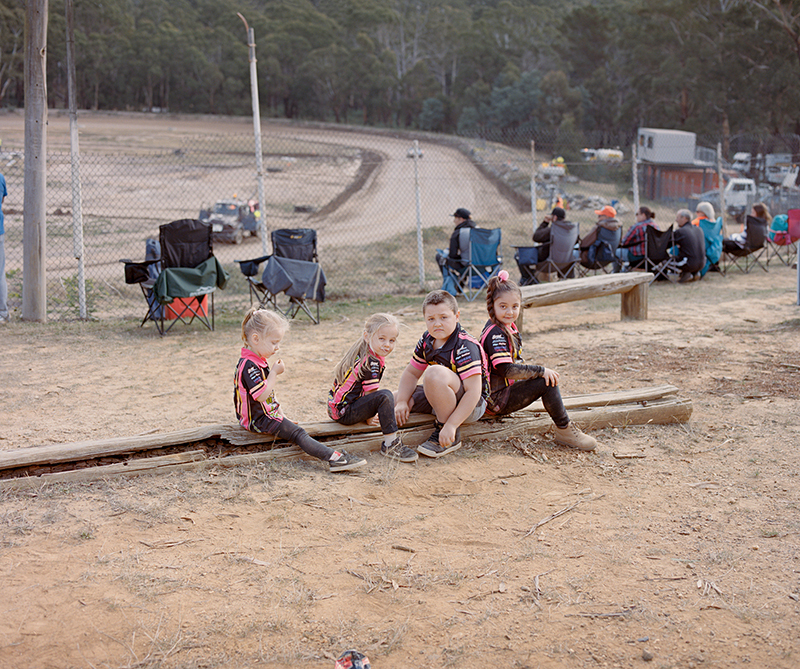 Can you start off by telling us a bit about your journey into photography, and what lead you to focus on the Daylesford Speedway Club as a photographic series? KM: Thanks, Bailey. Yeah, that’s right. It was a relatively painless transition really. I studied Architecture. Worked as a designer. But found myself devoting more of my time and energy to photography and film. In the end, the jump across disciplines felt natural and necessary. Within photography, I discovered there was a simple pleasure in observing and documenting your own life. At the time I was eager for adventure in the world. I liked the philosophy that the recipe for great documentary work was interesting people, doing interesting things, in interesting places. I started to think of photography as an opportunity while perhaps only superficially, to live a number of different lives. 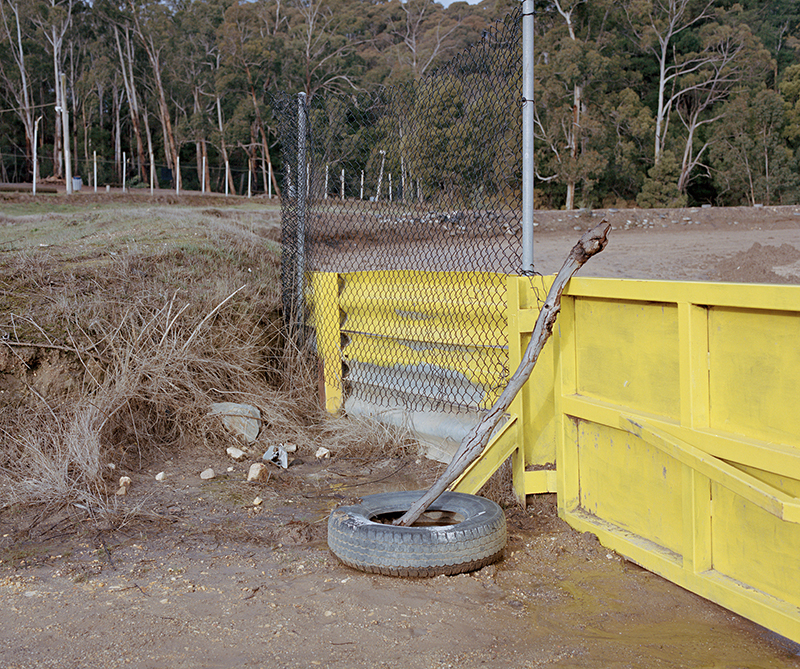 The Daylesford speedway track is hidden away in the bush at the bottom of a steep gully basin. When I first moved to town I lived in a miners cottage which backed onto the forest nearby. I remember finding the track more or less by accident one day walking through the bush. The place was beautiful. There was an unshakeable feeling that you had dipped back in time. Or perhaps more accurately that time there had stood still. When I found out the club was still in operation I was excited. Right from the first race meeting, I saw so many things that I liked. The bush was animated with numbers and colours. There was an atmosphere of celebration. A celebration of the car along all of its dimensions. A celebration of destruction, danger, and competition. A celebration of ego, bravado and local celebrity. 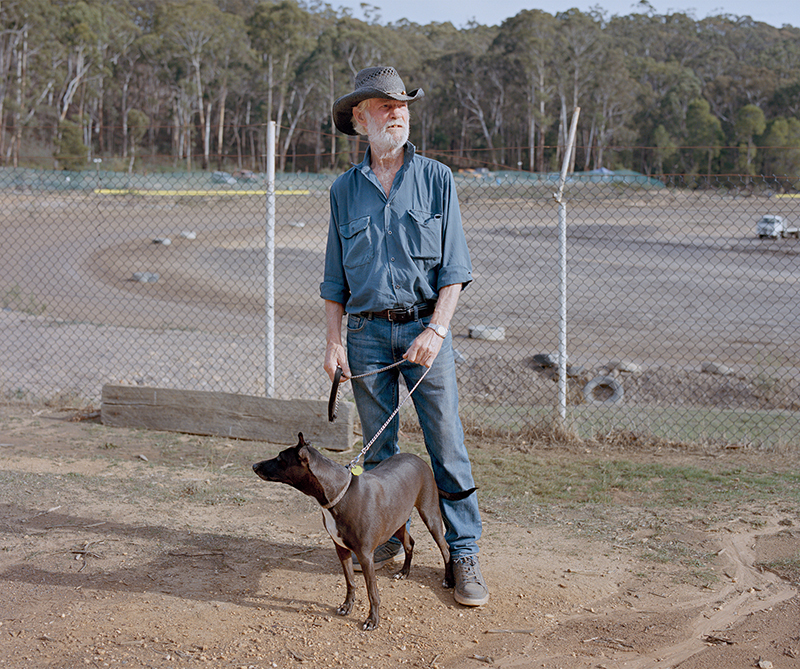 Loyalty to an old dusty red track. The event was a total sensory experience. 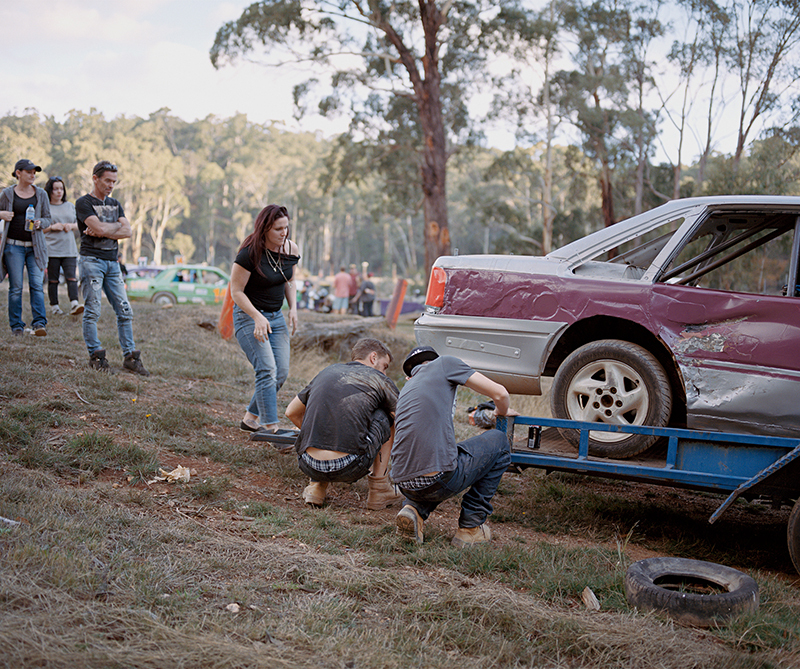 An explosion of petrol, dust, beer, and hotdogs. I had a feeling from the start there was something significant going on down in the basin. 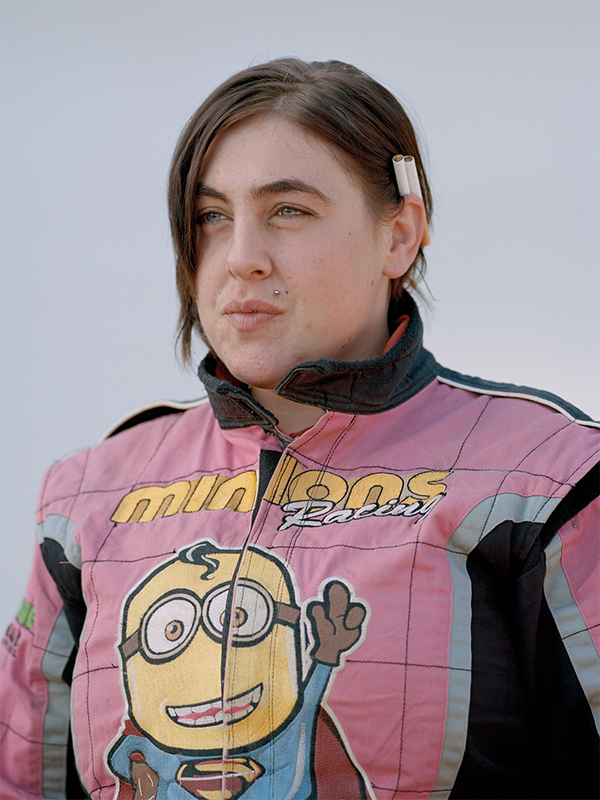 I considered photographing a number of country speedway clubs, but I saw a richer opportunity in focusing on the one I had access to and trying to tell a more intimate story. 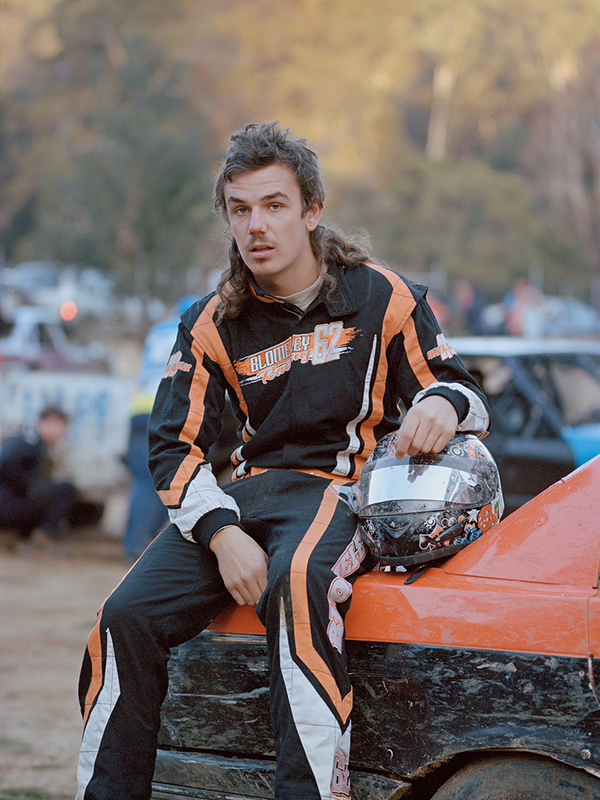 BD: I love your decision to focus on the single speedway club, I think it’s what makes this series so interesting as a viewer because you can really see the relationships with the people around you forming as you work through the photos. I imagine this decision also gave you more freedom while you worked as there was more trust involved between you and the subjects. 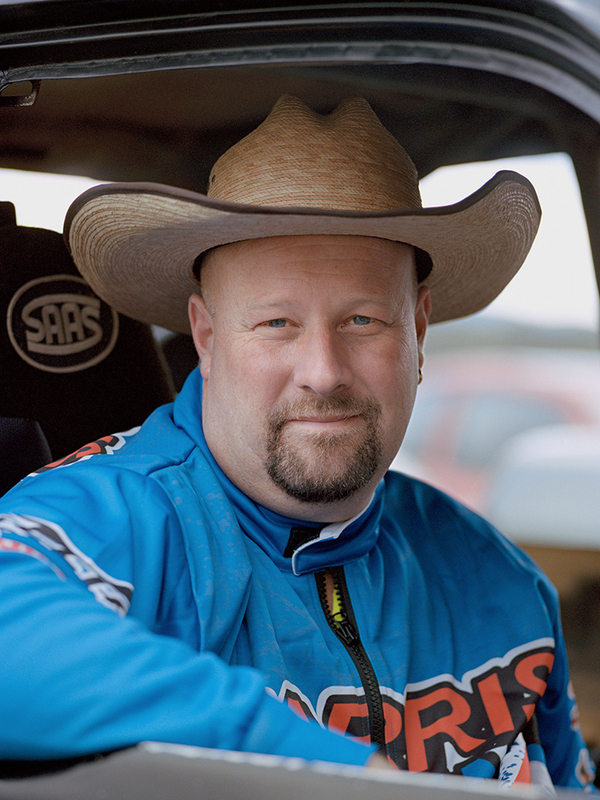 What were some of the experiences you had interacting with the community at the Speedway? Were the participants openly willing to sit for portraits, or was it a struggle at times? Throughout the project there was a healthy amount of tension which never completely vanished. And I think that’s the way it should be. I always saw my role as an outsider trying to immerse myself in the experience and interpret things as best I could. For the first couple of months the community were a bit suspicious of my motivations. It definitely took a while before I managed to crack a few smiles. I think when they realised just exactly how handicapped my knowledge of cars was, my status was changed to a non-threatening one. But who knows. I may very well have been thought of as a harmless jester from the start. Sometimes it can be hard not to make a spectacle of yourself shooting medium format. I always took a tactful approach but I was calculated. I found that people responded best to candour. I made sure I carried cold beer with me as a friendly gesture. All that said I had some wild times at the speedway and I was shown kind hospitality. There was a certain threshold I seemed to break through after spending about 6 months at the club. By then people recognised my face. I was more relaxed. Portraits came easier. The experience felt more authentic. This seemed to coincide with the Mother’s Day Massacre weekend. Every year the club celebrates Mother’s Day with a last man standing, full contact, destruction style caravan race. Committee members start searching for old caravans months in advance that end up desecrated and strung out along the length of the track. It easily attracts the biggest crowd of the year and it has become a tradition for club members and friends to camp out at the track over the weekend. It was a loose and memorable party. The first and last time I was invited to get around the track for a few hot laps of my own. 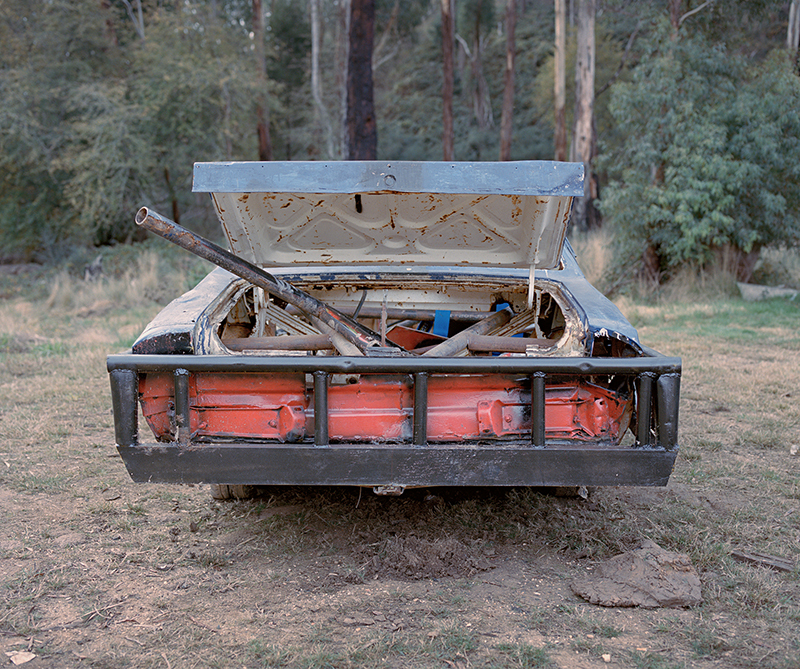 BD: How has your move from Melbourne to a more rural area shifted your artistic process? KM: Moving to the country has probably affected me in all sorts of interesting ways. There’s a desire to be more utilitarian. I’ve noticed I’m making some questionable outfit choices. I think the biggest causal shift in my process and thinking is most evident in the direction my new work is taking. 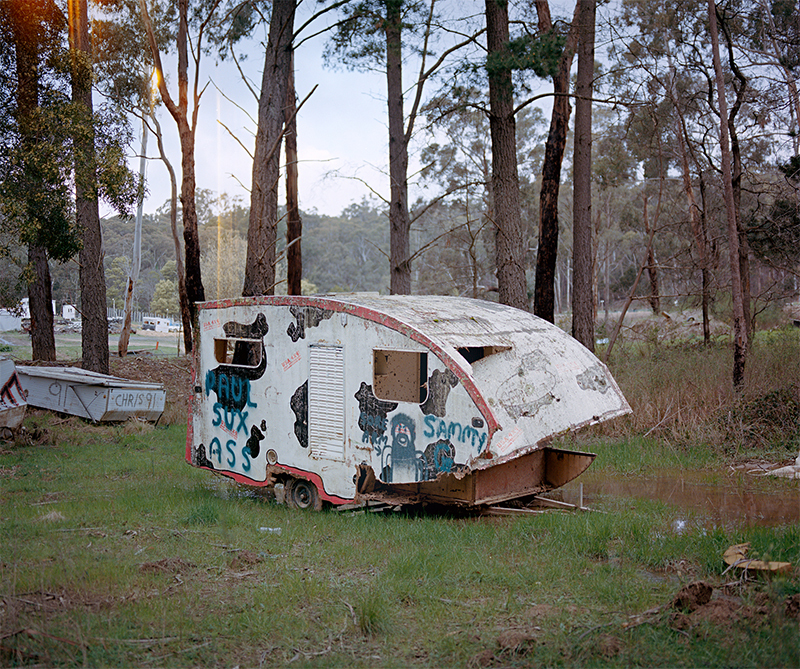 Since moving from Melbourne I’ve realised that I had a romanticized attraction to the idea of small towns. In 2015 I wrote three-quarters of a screenplay for a film called ‘A Small-Town Ballad.’ It checks out that I ended up moving myself to one. My book ‘Convalescence (or) The Township of Jim Crow’ was a way of investigating this interest. It began as an analysis of the small town archetype but the more I uncovered about the deep mystical reputation of the town I was in, the stranger both my experiences and the project became. Stylistically the result could be thought of as a work of subtle magic realism. Pursuing this project moved my thinking in a new direction. I felt that I wanted to free myself from the ethical and representational responsibilities in the documentary tradition. I was starting to feel rigid and I needed to make some room for my own subjective sense of imagination to contribute more forcefully. It was a refreshing sense of freedom that I’m sure had a lot to do with my lifestyle change. BD: There’s certainly something to be said about the relationship between physical space and mental space when you are working in a more open, rural environment. Do you feel that your romanticized view of small towns has changed now that you’ve experienced living in one first-hand? KM: Yeah in ways it has changed. The romance was threatened as soon as I engaged with the idea as a reality, rather than just as a symbol. In order to think about the project in a nuanced way, it was necessary for some of that romanticism to fall away. I’m also not a particularly sentimental person. I was eager to let the project uncover itself in an authentic way, and I had no interest in exaggerating just for emotional effect. During the experience, I found that the initial lustre and inspiration I brought with me was transformed, but it was never lost. BD: So, what’s next for you and your work? KM: I’m really excited to be starting the process of getting my first book published. 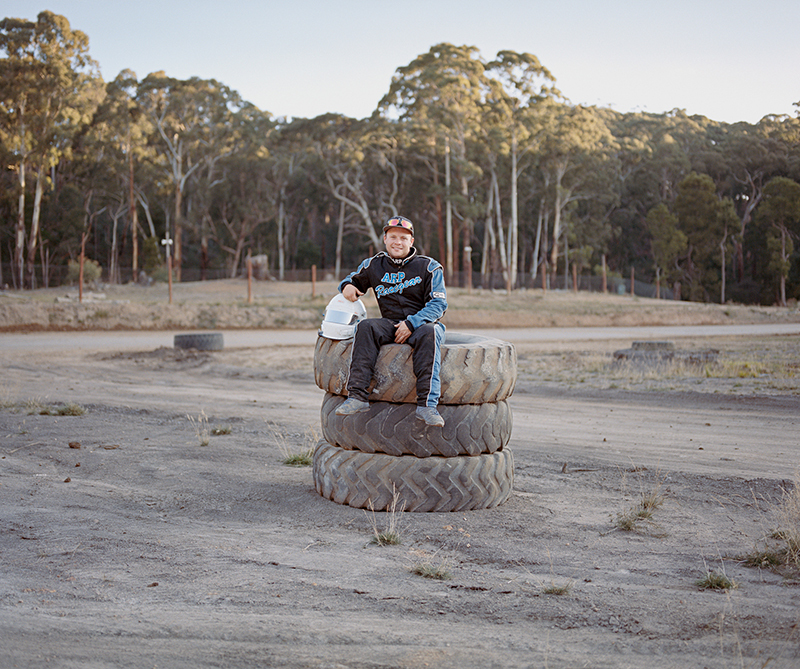 Since my tertiary education I’ve had a love of photo books, so even though it feels somewhat overdue I’m eager to get the project released the way it should be. 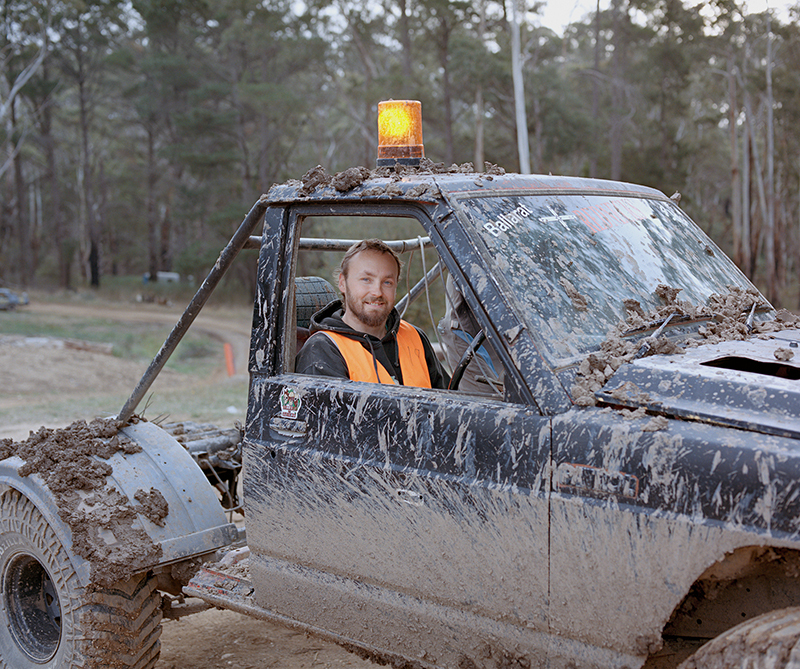 Last year I spent six months working on a small island off the coast of South Australia. When I was there I made some black and white 35mm work which will make up a new project ‘Island of the Dead.’ It’s on the back burner for now but I’m going to start thinking about the best way to release that work this year. A good friend of mine and I are also looking at launching a brand into the men’s sandals market this year. So we’ll all see how that one goes. What’s next for me? I have a feeling the pendulum is starting to swing back the other way so perhaps a move back to the city. A career change? Who knows. For now – just to keep on keeping on. 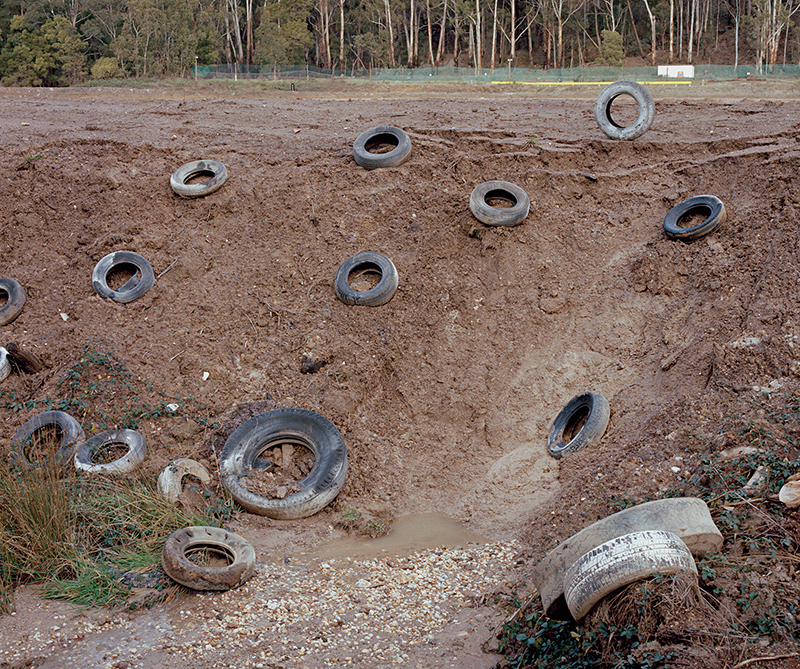 To view more of Kial Menadue’s work please visit his website.